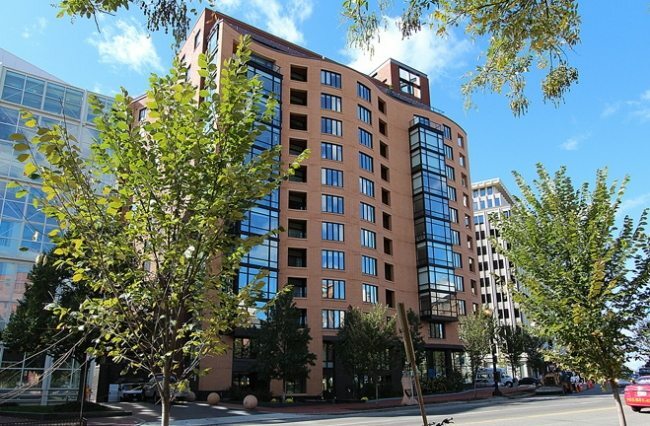 Sales burst out in 20 luxury buildings in Maryland, Virginia and The District. Addresses included regulars on all of our lists, as well as names that only occasionally earn mention. Georgetown, West End, And Mount Vernon Triangle Had Top Three Sales. 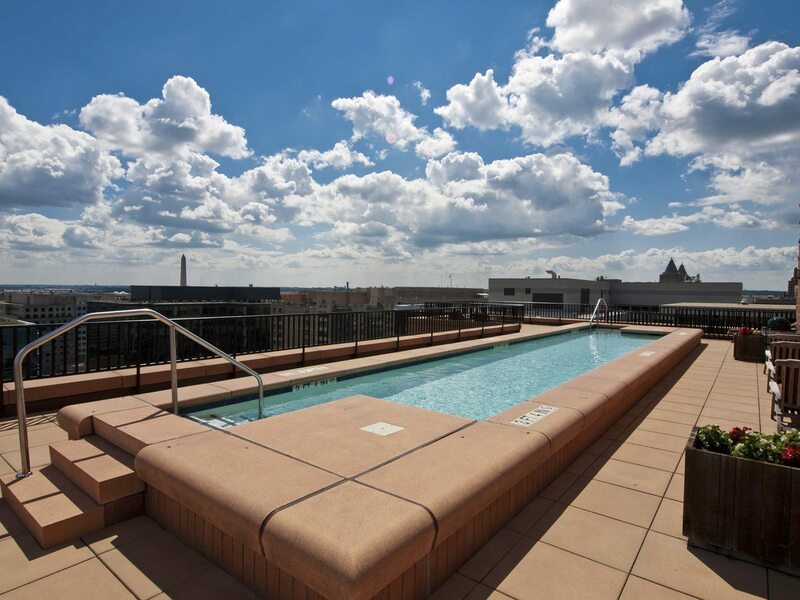 Listed originally by TTR Sotheby’s International Realty for $2,895,000, Penthouse 4A at 3303 Water Street in Georgetown sold for $2,800,000. The 2-bedroom, 2.5-bath residence included 2,513 sq. 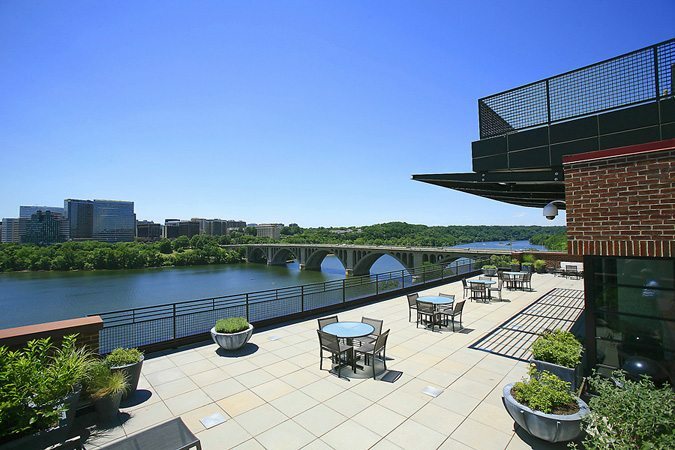 ft. with breathtaking Potomac views. Nearby in West End at The Ritz-Carlton, another 2-bedroom, 2.5-bath condo sold for $33,500 above list — with 1,870 sq. ft. of luxurious living space, the sale closed at $1,600,000. 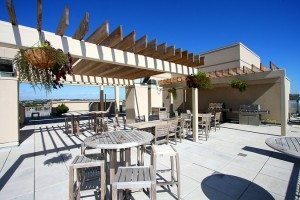 At Madrigal Lofts in Mount Vernon Triangle, the building’s only million-plus-sale in over three years was a full-price transaction. For $1,475,000, the new owners snapped up 3 bedrooms, 4 baths and 2,416 sq. ft. of lavish loft space. Two Mount Vernon Triangle Buildings Took Tops In Most Units Sold! Madrigal Lofts had a three-sale month, as did Ten Ten Mass. Eleven buildings had sales of two units each including: Atrium in Arlington; Chase Point in Friendship Heights; City Vista in Mount Vernon Triangle; Delancey Lofts in Adams Morgan; Metropole in Logan Circle; Ritz-Carlton West End; Solo Piazza in Logan Circle; Somerset House in Friendship Heights; The Floridian in U Street Corridor; The Lafayette in Penn Quarter and Yale Steam Laundry in Mount Vernon Triangle. Ten Ten Mass Beat List Price By 104.34 Percent. Listed at $599,000, Unit 905 in Ten Ten Mass closed at $625,000 for a 2-bedroom, 1-bath condo measuring 901 sq. ft.
3303 Water Street Took Top Dollar Per SF. 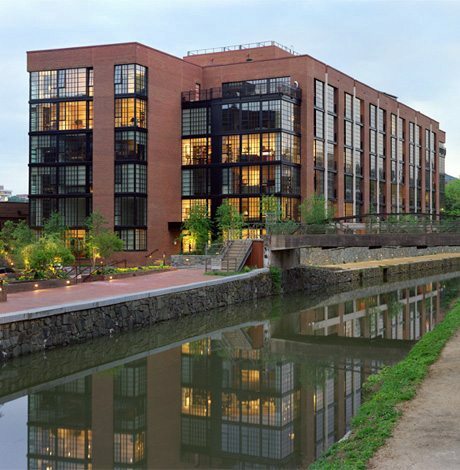 On the canal in Georgetown, 3303 Water Street earned $1,114 for its amazing 2,513 sq. ft. floor plan. This 3-bedroom, 3-bath stunning Quarry Springs new construction dazzles with an open floor plan that encompasses gas fireplace, soaking tub, breathtaking kitchen and amazing amenities inside and out. $3,299,000 makes it home.